Ordinary membership may be requested by anti-corruption professionals and others who have a committed interest in anti-corruption work. 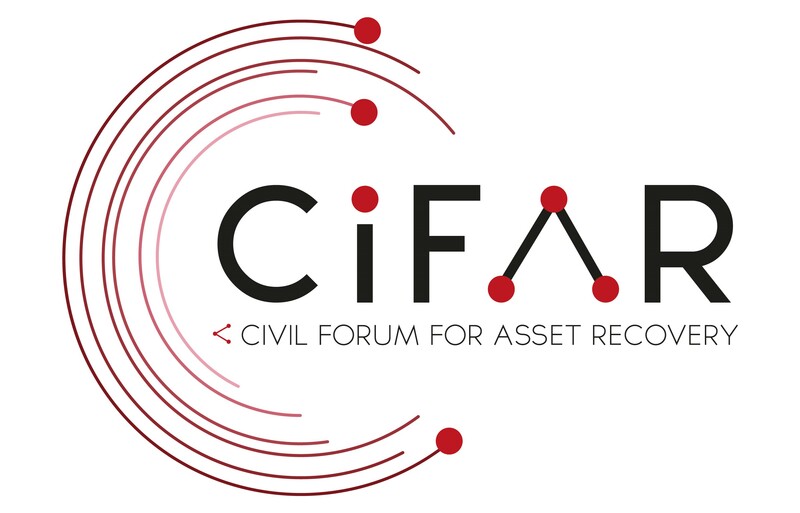 Applications for membership should include a CV and expression of interest in being a member and be submitted to: info(at)cifar.eu. In principle, the board is currently only accepting ordinary membership applications in consultation with the General Assembly and where there is an agreed, identifiable need for an expansion to the General Assembly. Honorary members may be appointed at the discretion of the board without application. Membership can be revoked by a decision of the board for good cause. Members who are excluded have the right to challenge this decision by written notice to the board. In such a case, the board is required to hear orally the reasons why the decision to revoke membership should be rescinded. If the board confirms the revocation of membership, the member has the right to call an extraordinary meeting of the General Assembly, which can repeal the decision of the board by a simple majority. CiFAR does not accept corruption or professional misconduct in any form and strongly supports whistleblowing and witnesses to come forward. We do not dismiss or in any way professionally harm persons from within CiFAR who come forward to report a case or suspected case of corruption or professional misconduct. Access to information is a core principle of CiFAR – something that we demand of those in power and something that we demand of ourselves. We aim to actively publish all relevant information in a timely and straightforward manner through this website. Should you feel information is missing or have a more detailed request for information, you can get in touch with us at info(at)cifar.eu. We will respond to all access to information requests within 15 working days. While we will endeavour to respond favourably to all requests speedily, should information take more time to gather, we may inform you within the first 15 days of a 15-day extension, with the reasons for this. Should we feel that the information should not be provided due to a conflict with the human rights of others, due to a lack of competence, or due to the request being an abuse of the right of access to information, we will inform you of a rejection of your request within 15 days. CiFAR takes conflict of interest seriously. Each board member is required to submit a declaration of interests and to declare any interest they have in a decision, before the decision is made. Board members declaring an interest in a decision are not permitted to participate in that decision. Our chair’s declaration of interest can be found here. CiFAR endeavours to be financially accountable for all donations and funds provided to us. We do not accept donations or funding with conditions involved that would affect our mandate or would prevent the executive board and general assembly from having full control over the direction of the association. Every donation about €500 is included with the name of the donor in our full, published budget unless the donor requests anonymity. If CiFAR feels that anonymity would compromise our work, we will refuse the donation. Our full budget with income and expenditure is published annually on this website, along with a narrative report on activities. In addition, the previous and following years’ budgets are presented, discussed and approved at the annual membership meeting. Our full annual narrative and financial report are published yearly here. CiFAR bank with GLS bank, a German ethical bank, which reinvests its profits in social and environmental causes. Any gift of a value above €50, or gifts from any person of a value of above €50 in any one year period, to a member of staff or the board in the course of their duties must be declared to the board within 10 days of receipt. Any gift above a value of €100 or gifts of a value of more than €100 in any one year period cannot be accepted. Gifts include physical items, money or equivalent and intangible items, such as meals, hospitality and travel expenses.